By now, nearly everyone interested in healthy living is aware of the recent research linking Monsanto’s GMO corn to cancer tumors and an increase risk of premature death in both men and women. News of the research is spreading like wildfire across the ‘net, and support for Proposition 37 — which seeks to label GMOs in foods — is growing by the day. But the media has not yet reported on the everyday foods being sold in grocery stores right now and made with Monsanto’s genetically modified corn (GM corn). 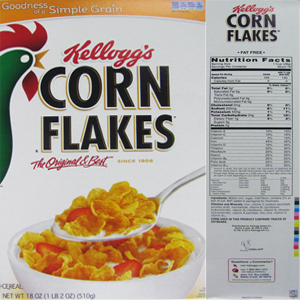 Which foods are most likely to contain Monsanto GM corn? To answer this question, I visited a local grocery store in Austin, Texas and purchased 10 breakfast cereals made with high levels of non-organic corn. 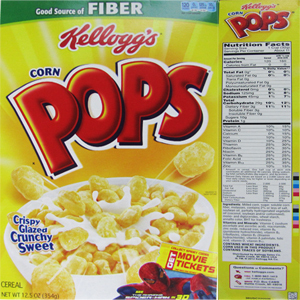 The following list presents the top 10 popular breakfast cereals most likely to contain Monsanto’s genetically modified corn. 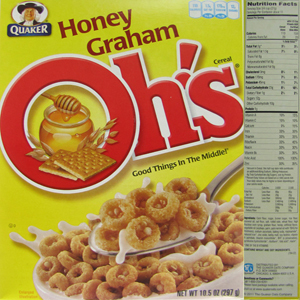 For the record, none of these cereals claim to be GMO-free, nor made with organic corn. 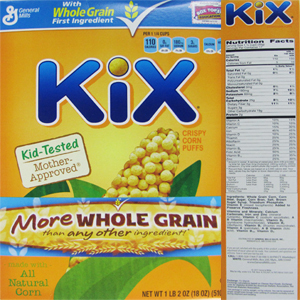 The exact GMO content of these cereals remains a mystery precisely because manufacturers of these cereals refuse to label them with their GMO content. 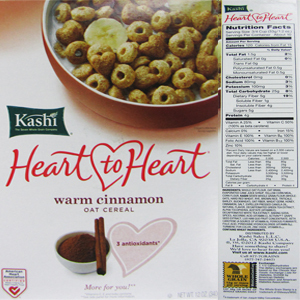 This lack of full disclosure by the food industry underscores the urgent need for a labeling law so that consumers can make an informed decision. 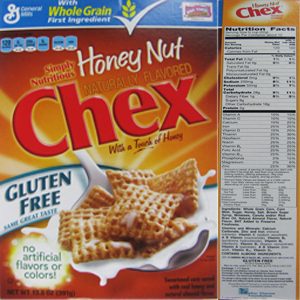 If you buy breakfast cereal, and you don’t want to eat Monsanto’s GM corn, always choose cereals from Nature’s Path. This is my No. 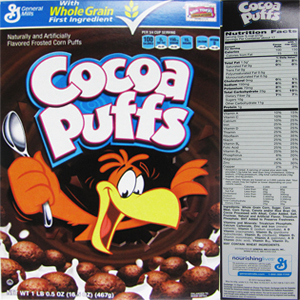 1 most highly trusted cereal company. 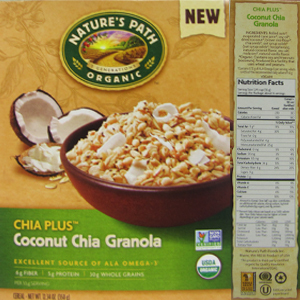 Many “natural” brands that appear to be healthful and natural are actually not organic or GMO-free. 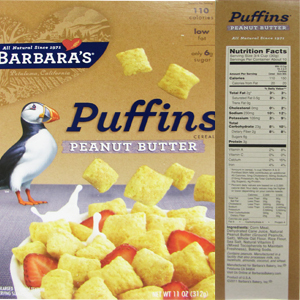 For example, “Barbara’s Bakery” cereals are not organic. 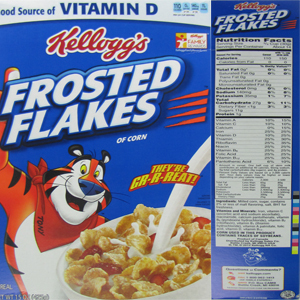 Although they are positioned in store shelves alongside other organic cereals, they are actually made with conventional crops grown with pesticides which may include Monsanto’s Roundup. 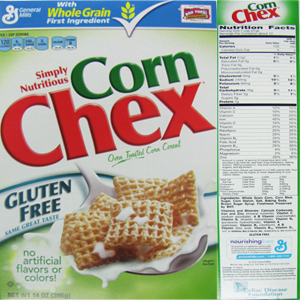 You may also notice that most of the cereals most likely to contain GM corn are children’s cereals. It is the children in America who are being fed the most GMOs. This represents a highly unethical food experiment being conducted on an entire generation, and the long-term effects of human consumption of GMOs are simply not known. how could you be so stupid to say that it’s cruel to animals????? 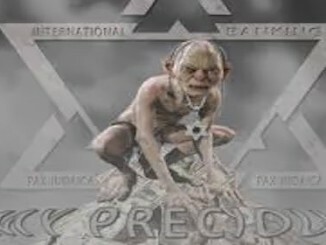 REALLY WHAT ABOUT HUMANS..you want to volunteer yourself to test this crap they are putting in our food to consume..to give to our BABIES? I dislike rats but this is cruel beyond compare! STOP!! I hope all the people that work for Gmo companies quit. what a sin to put children in harm’s way. 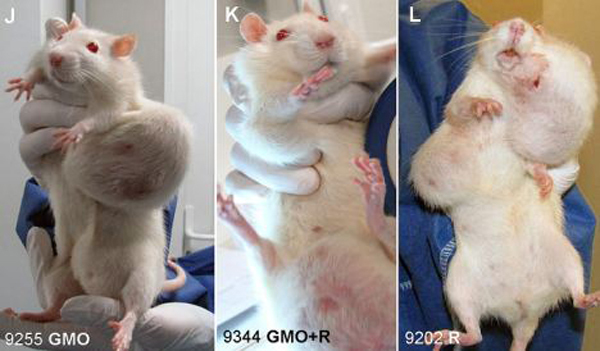 SHOCK FINDINGS IN NEW GMO STUDY: RATS FED LIFETIME OF GM CORN GROW HORRIFYING TUMORS, 70% OF FEMALES DIE EARLY | IS MOLD IN YOUR HOME MAKING YOU SICK?